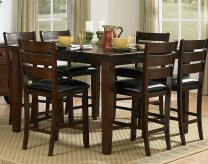 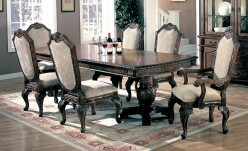 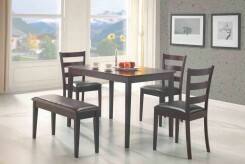 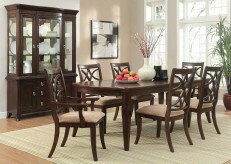 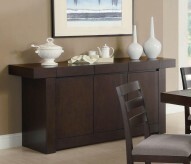 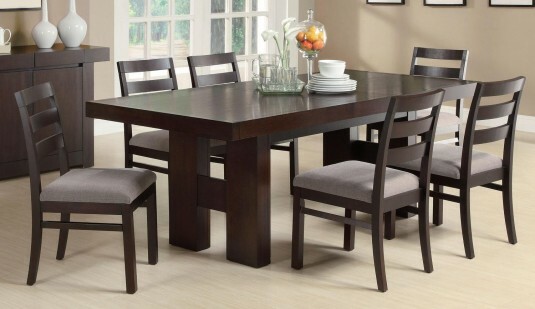 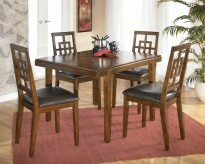 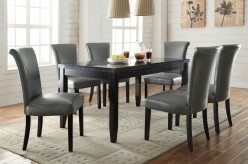 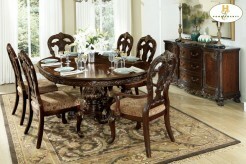 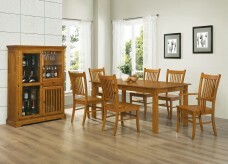 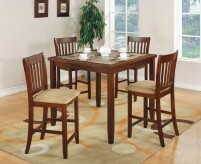 Width : 20" - 29", 81" - 90"
Furniture Nation is proud to offer the Dabny 6pc Dining Room Set online. 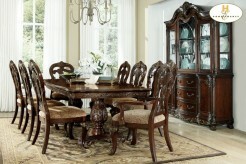 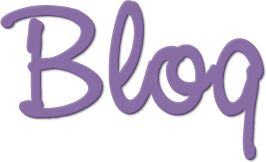 We serve customers across the DFW region including Irving, Keller, Frisco and many more. 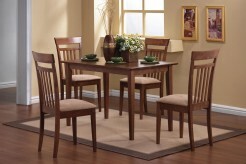 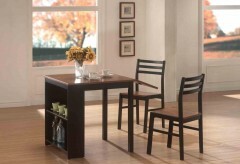 Dabny Dining Table : L86" x D29.25" x H30.75"
Dabny Side Chair : L22" x D18.75" x H30.5"